Your Google Tag Manager Experts. 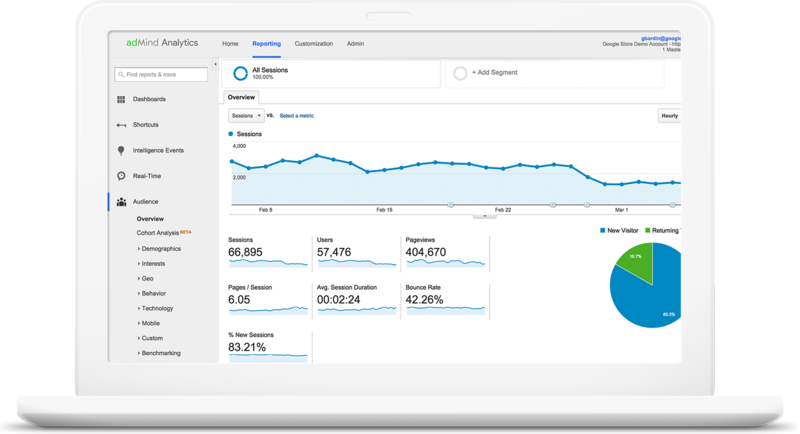 Use Tag Manager to take full advantage of Google Analytics by tracking anything & everything on your site. 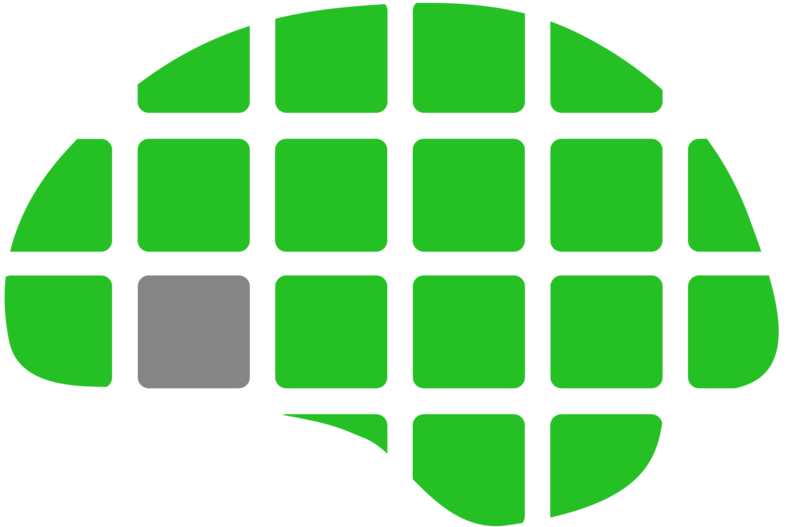 We want to help you improve your campaign & website performance like never before. Only 11% of all customer-related marketing decisions are made based on data. We can do better. 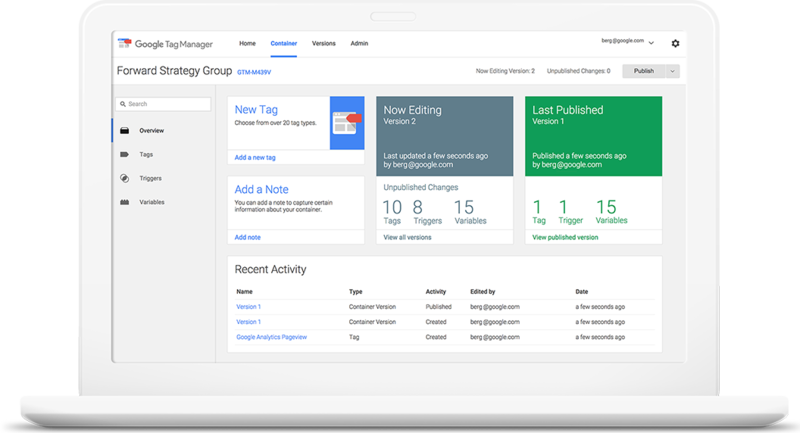 Tag Manager is a relatively new, and extremely powerful. AdMind's team of certified experts have successfully set up every type of tracking you could imagine through Tag Manager. Make your custom tracking plan a reality today. Maximize your ROI by tracking any important metric you can imagine. See eCommerce data, average session value, average lifetime customer values, time on page, time before click, and more. Improve insights with better tracking & insure your campaigns' success. 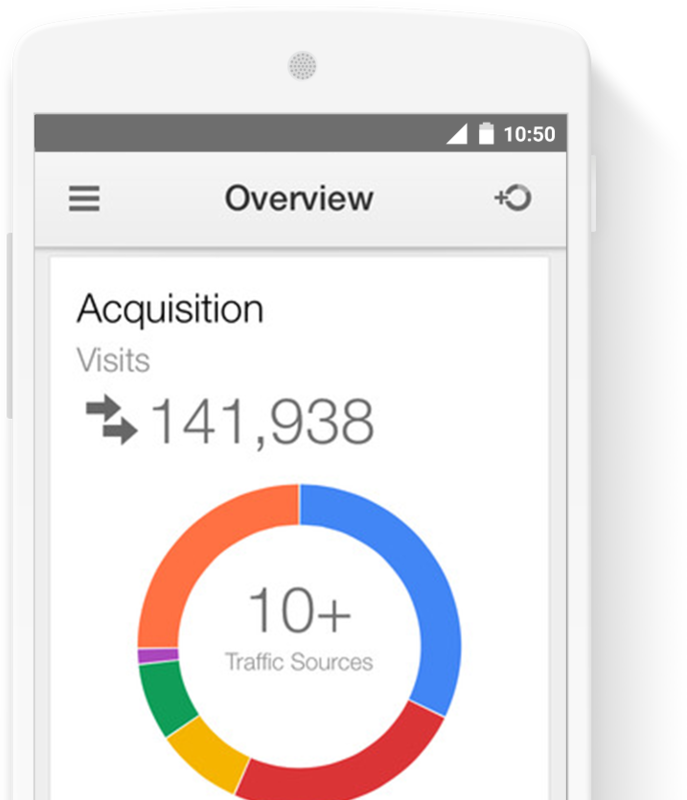 By combining Tag Manager with Google Analytics you'll know exactly what is happening on your site 24/7. Intuitive reporting via customized dashboards keep you up to date. 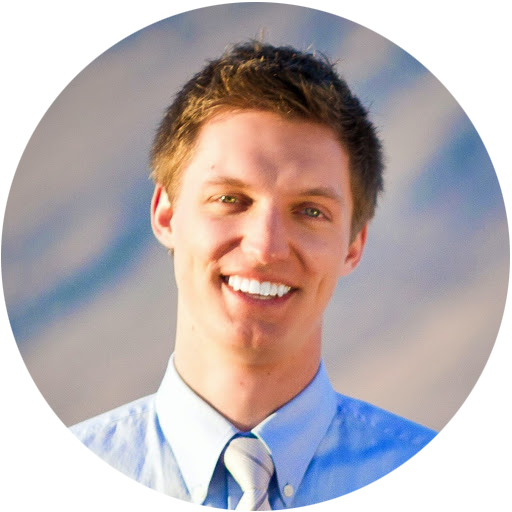 Meet Mike, Our Tag Manager Expert.